Invite your peers and colleagues to join you 10-15 June in Manchester for the latest edition of the PTCOG annual conference. Please find here the PTCOG58 promotional toolkit to help you promote the Conference within your network. Please feel free to contact us if you need any further assistance and materials. 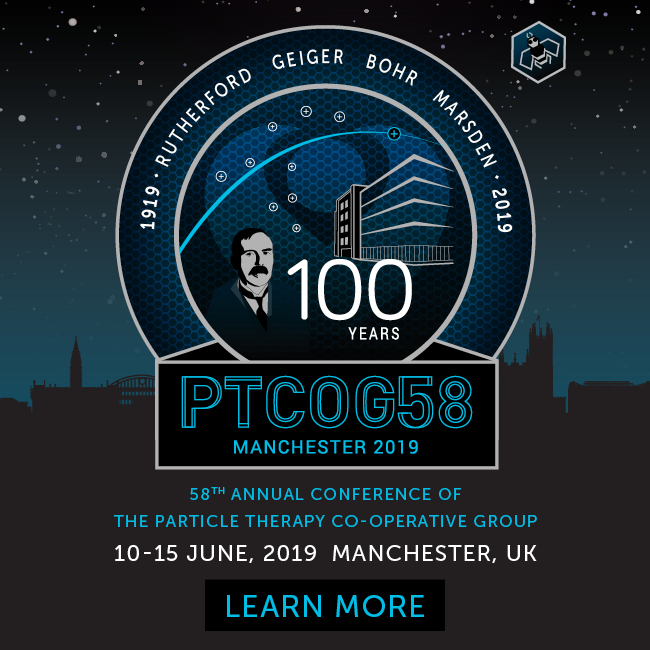 Please find a selection of official PTCOG58 banners. Add to your website, event calendar and email signature to effortlessly let people know about the conference. Please contact us if you need any additional sizes or formats.